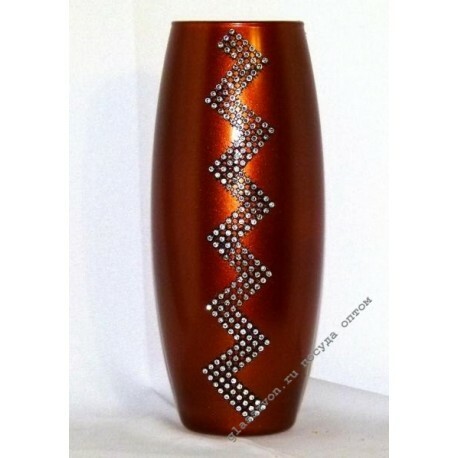 > Вазы>43966 / X01 "ZIGZAG" ORANGE "
43966 / X01 "ZIGZAG" ORANGE "
"Painted vase" Zigzag "is a bright and very attractive commodity unit designed for consumers of different target audience. 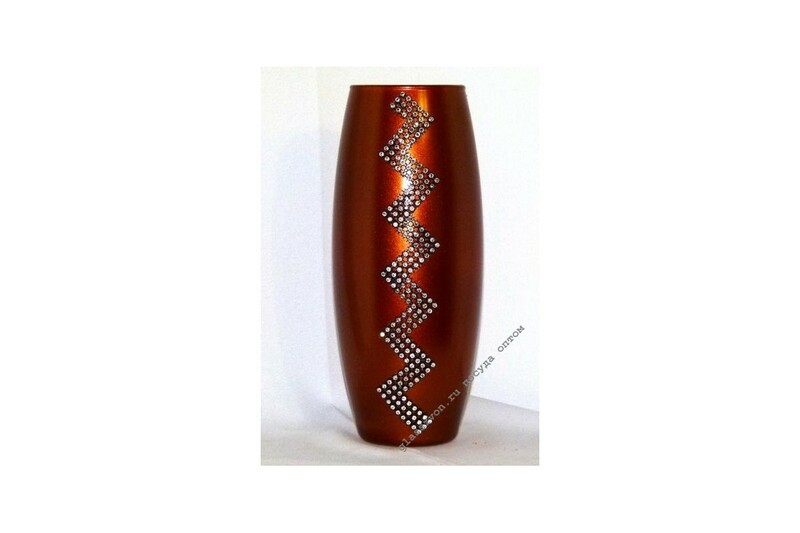 Incredibly beautiful elements of the decor underscore the staidness and gracefulness of this vase, along with a noticeable orange shade. Products of this kind and quality, without doubt, guarantee an unthinkable flow of demand. A low price for the goods, will provide you an incredible profit, because vases for flowers in bulk - it"s cheap and profitable! Delivery of goods is carried out in the required time frame, and also possible on the day of registration of the transaction.